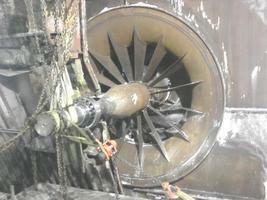 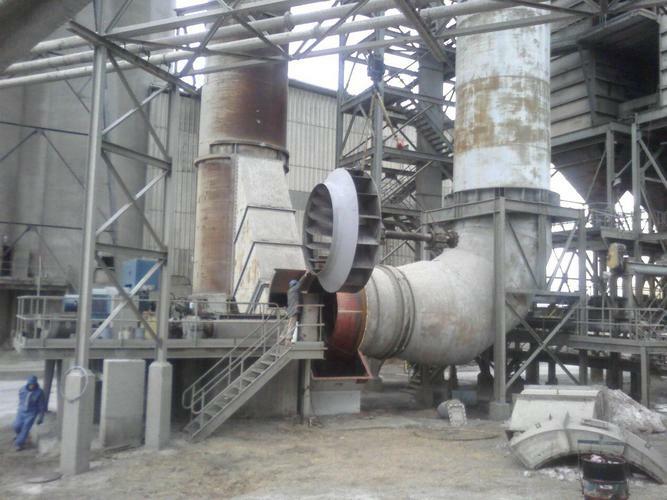 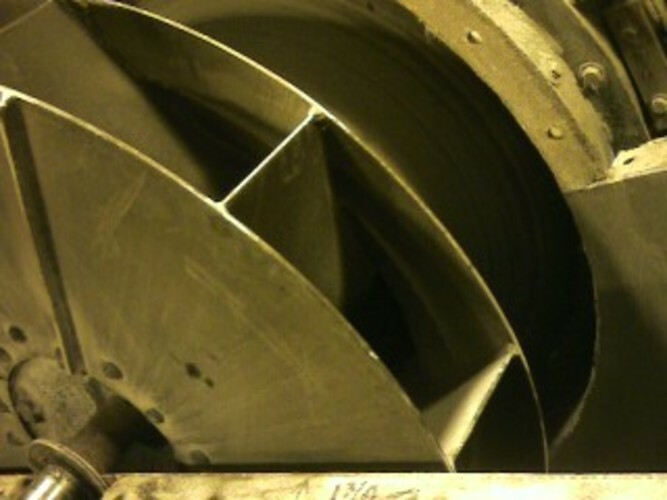 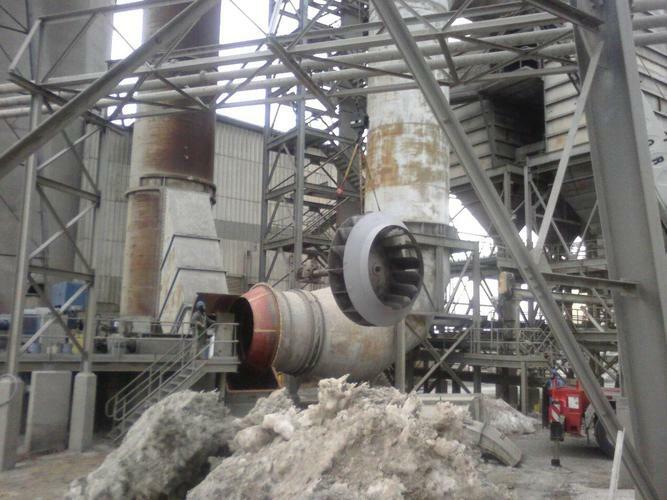 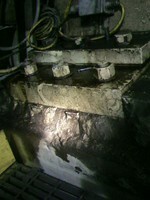 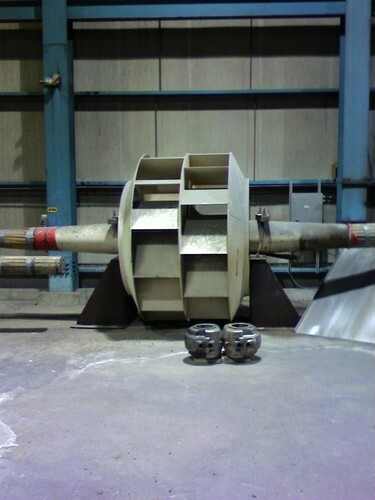 Initial visit to site found high axial vibration in fan rotor due to a soft foundation. 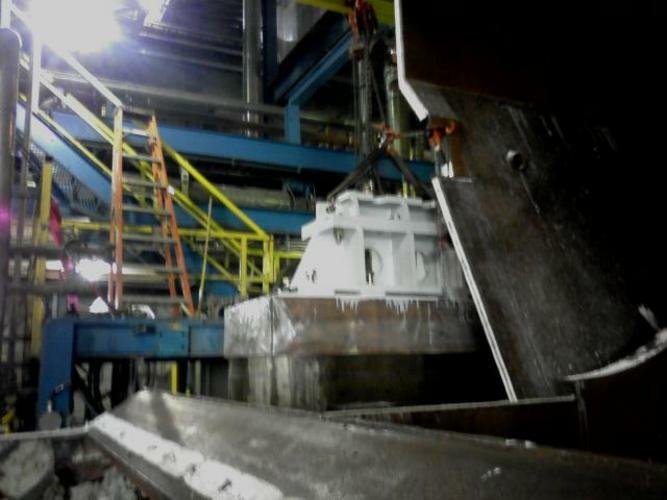 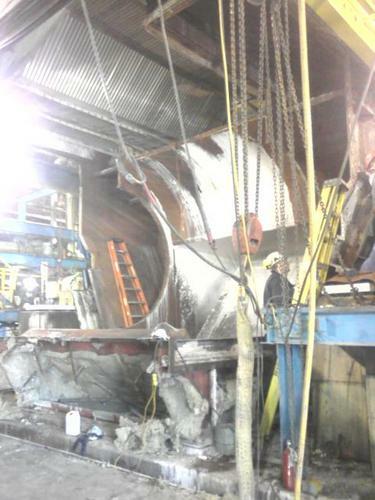 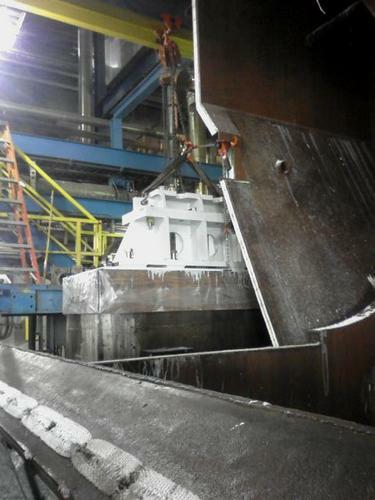 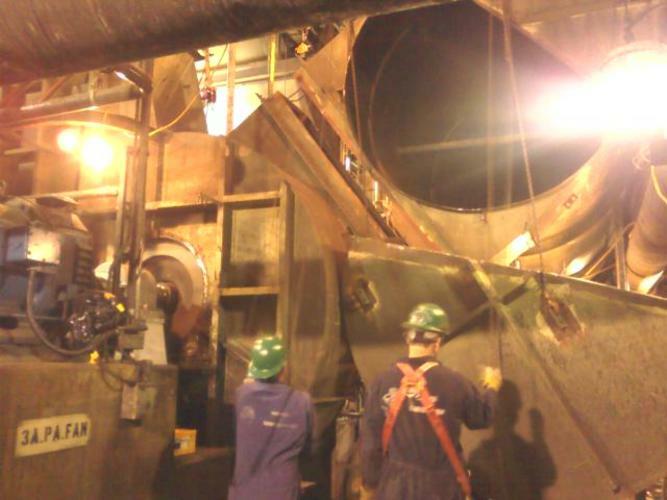 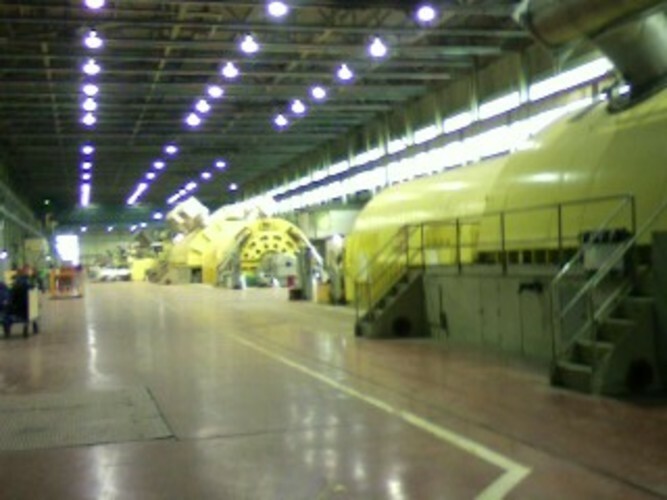 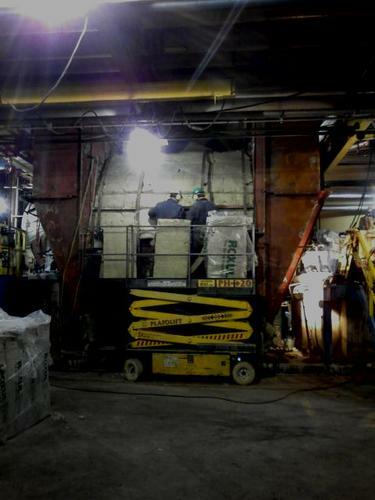 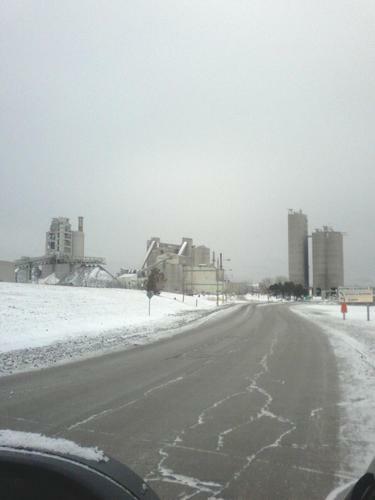 The problem was overcome during a shutdown by removing the rotor and bearing pedestals then chipping away grout and base shims. 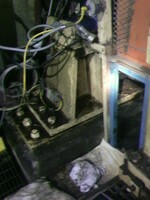 The fan drive line was then completely rebuilt with new base shims and pedestals epoxy grouted in. New SKF bearings, laser aligned rotor to reduction gear box. 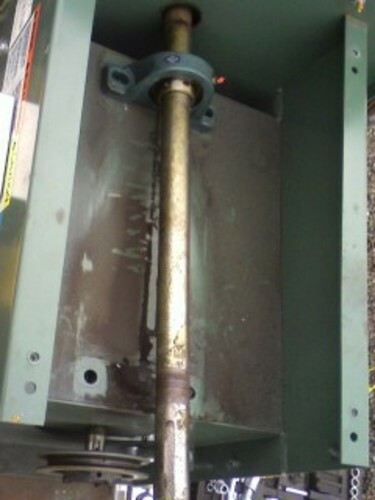 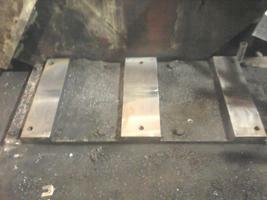 Vibration analysis was then performed upon start up and a hot trim balance performed. Rebuilt one Howden Buffalo - Gas Cracker Exhaust Fan. 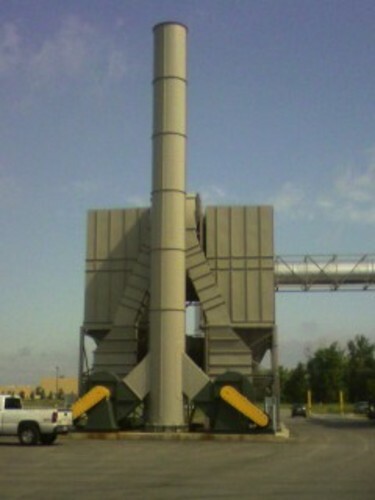 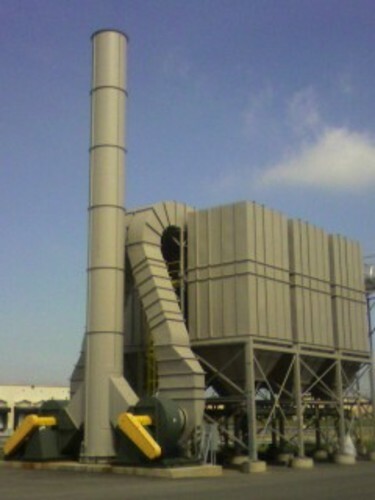 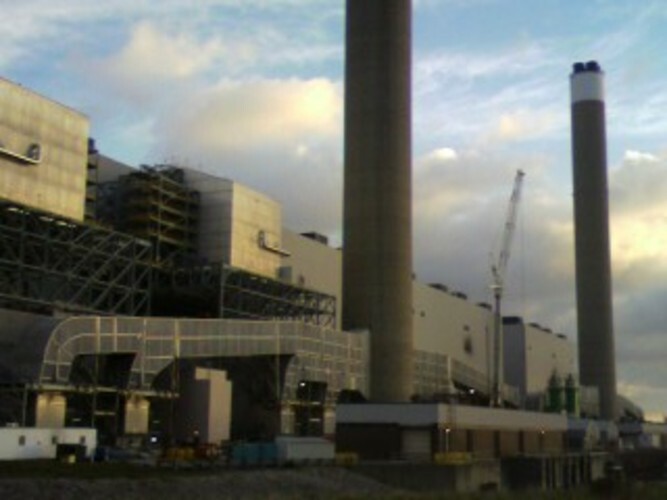 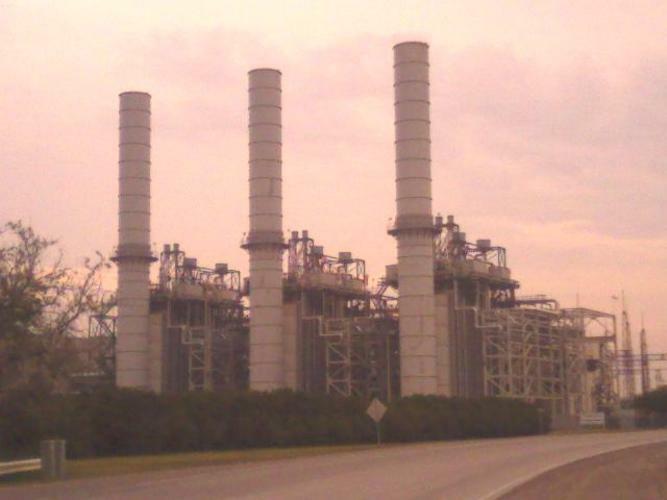 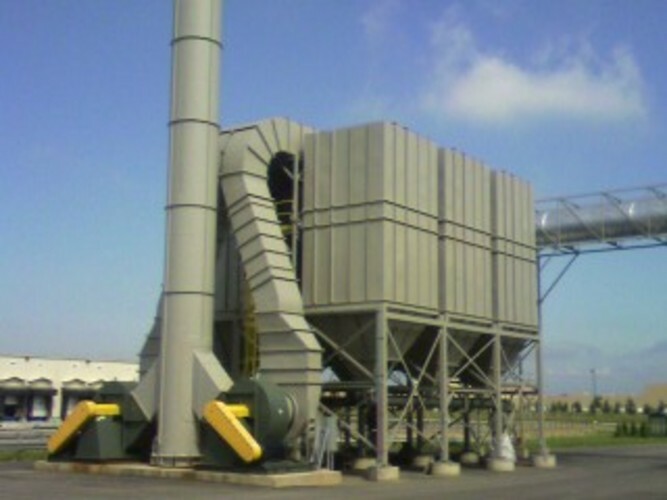 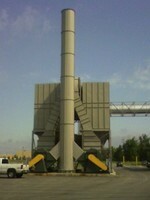 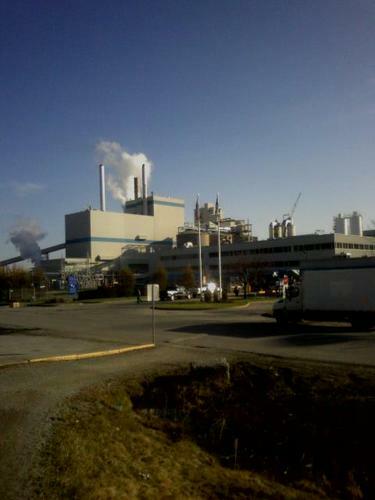 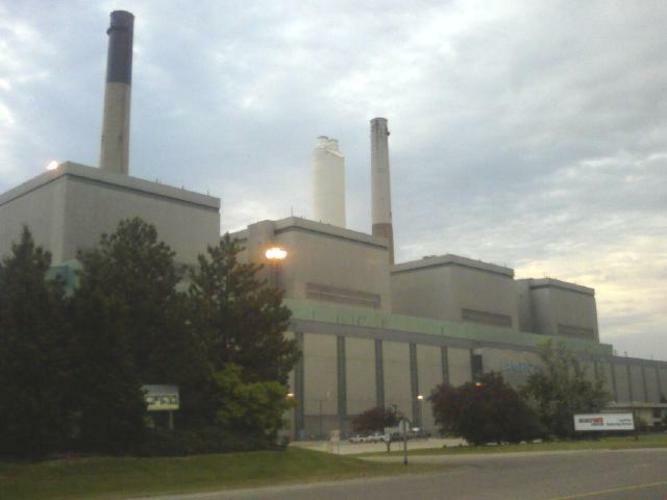 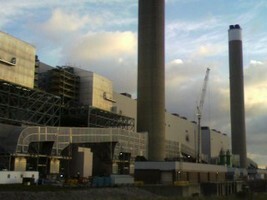 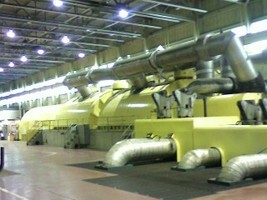 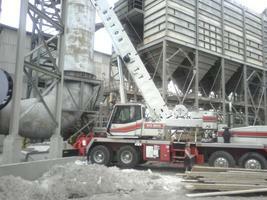 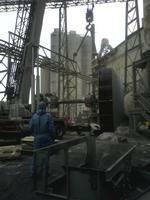 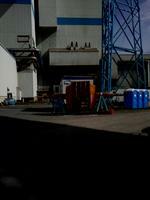 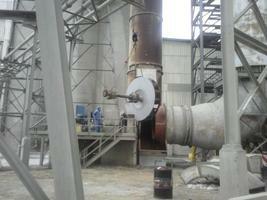 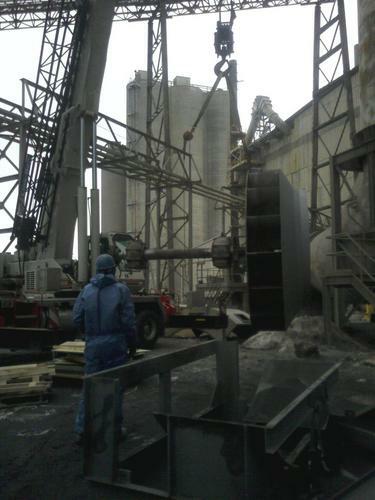 Performed start up on cooling tower fans. 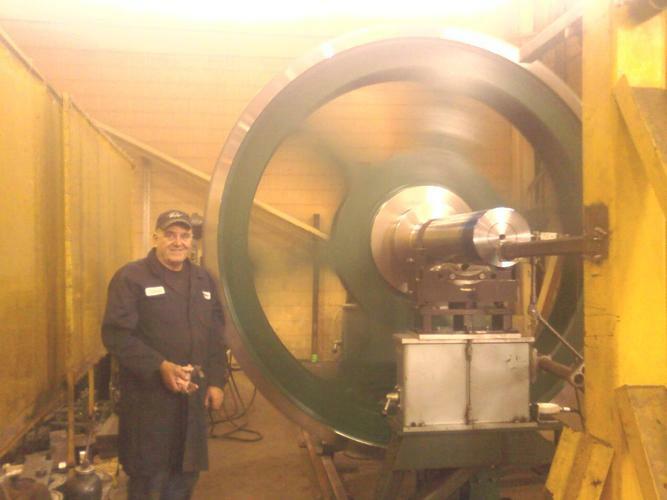 Installed new bearings and performed a laser alignment on drive line and tipped out fan blades to achieve better performance and then balanced afterwards. 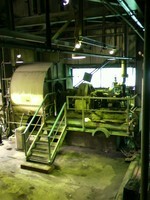 All work performed in situ on site. 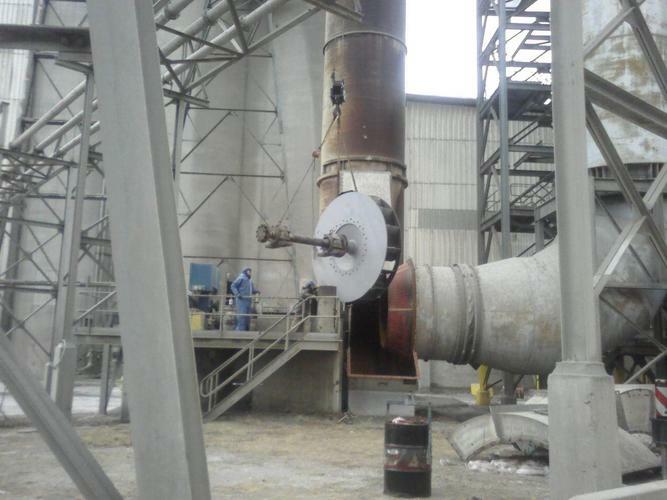 Repaired multiple fractures in structure due to excessive vibration and then rebuilt two NYB-Exhaust Fans on site and balanced afterwards. 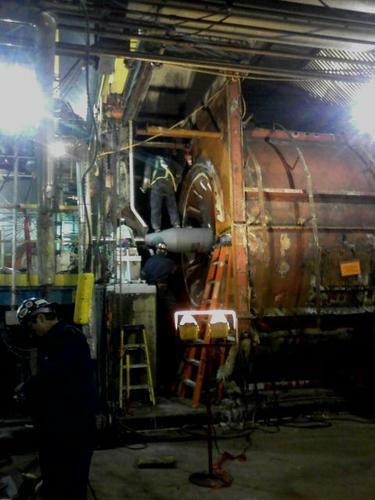 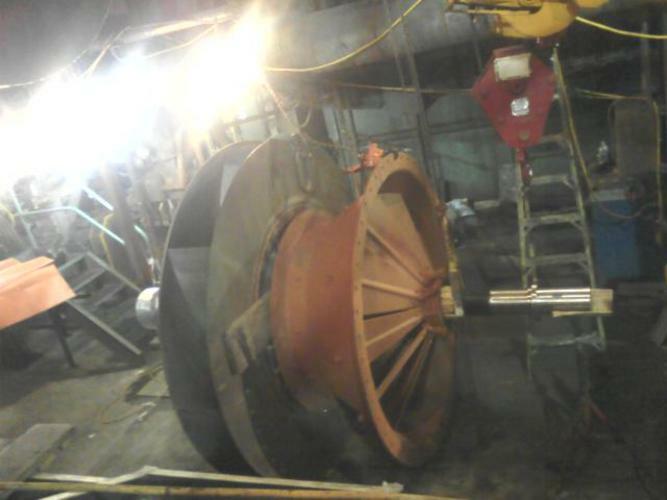 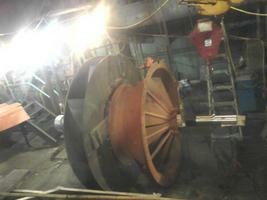 Dynamically balanced one large Pressure Blower Fan to an ISO Grade of G 2.5 on a 5000 lbs. IRD soft mount balancing machine. 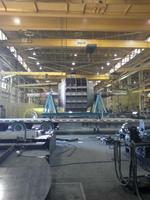 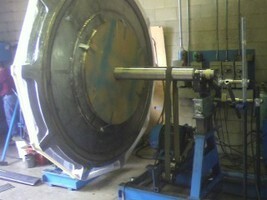 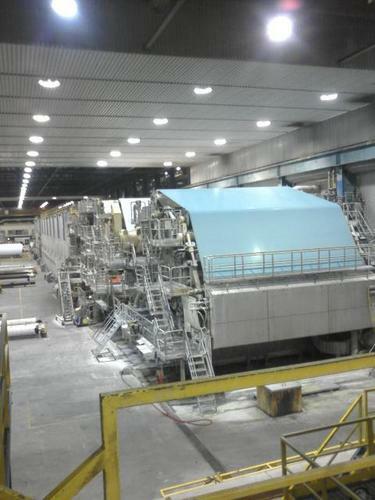 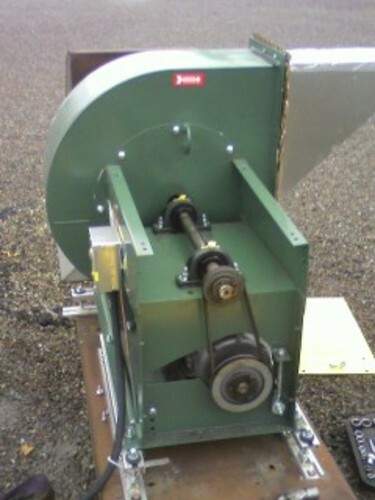 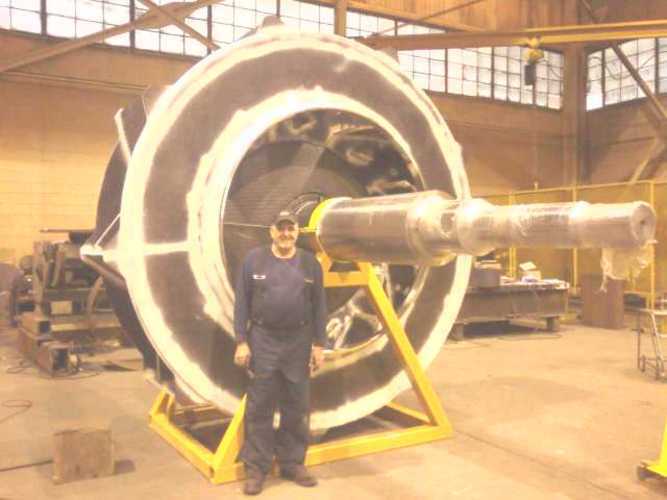 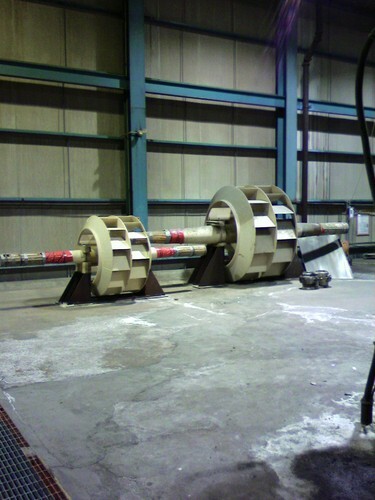 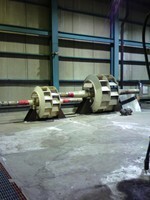 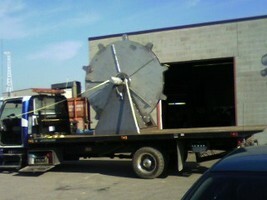 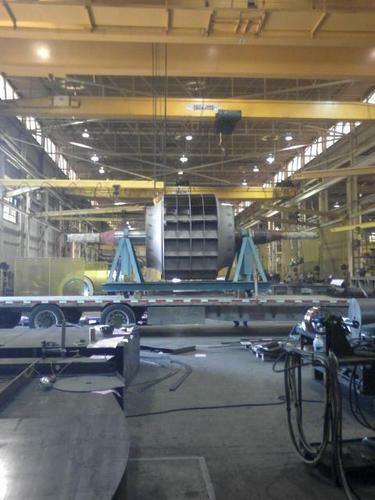 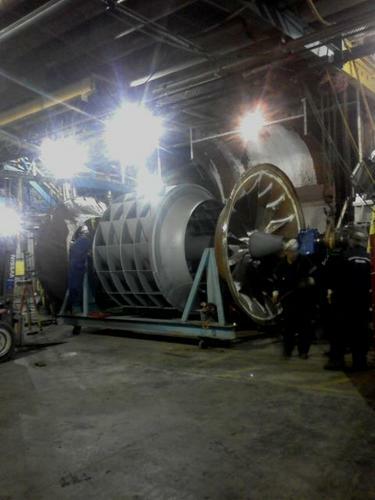 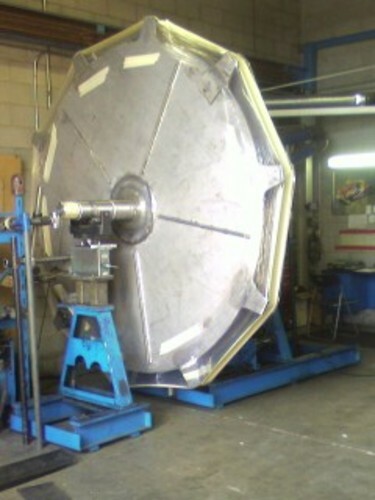 Dynamically balancing one large ID Fan (14,000 lbs.) 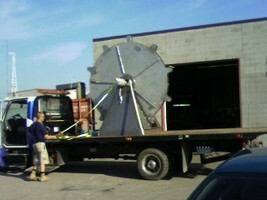 on a 25,000 lbs. 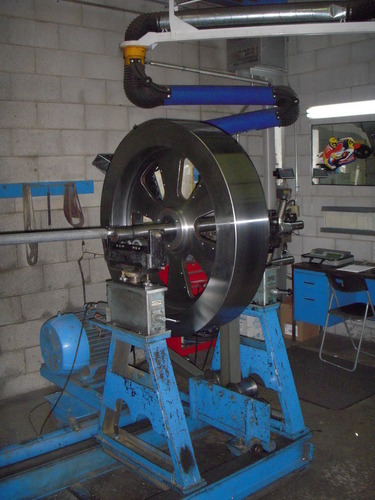 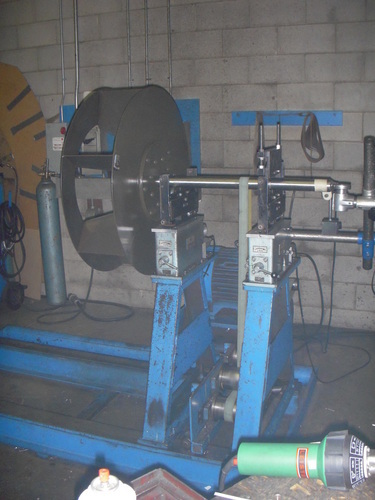 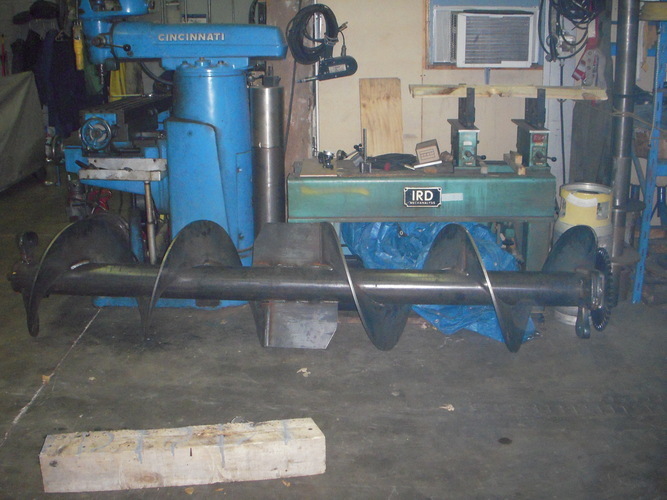 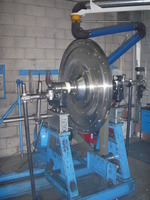 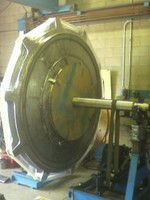 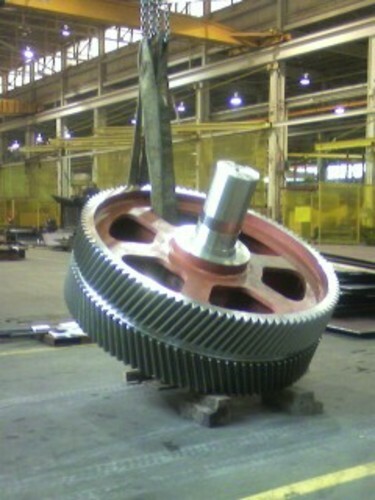 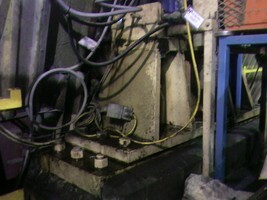 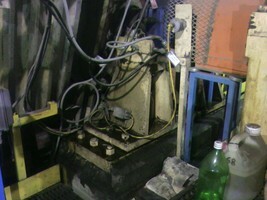 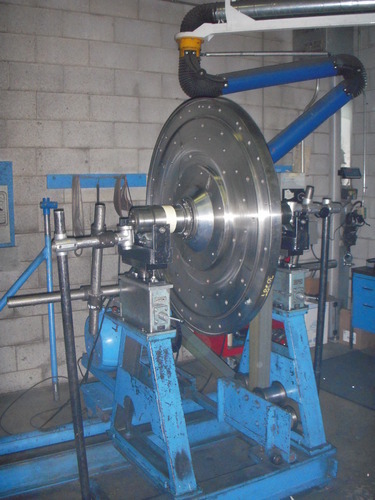 IRD Balancing Machine. Analyzed fan condition and found neck down shaft. 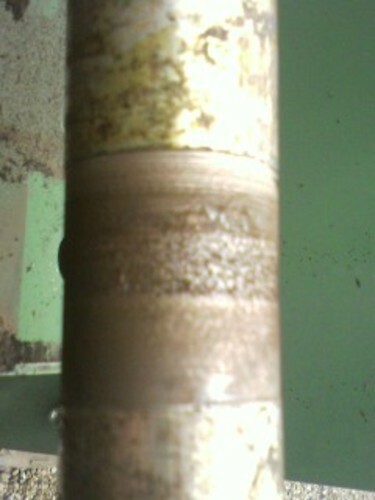 Made new shaft then removed and replaced bearings and then balanced on site. 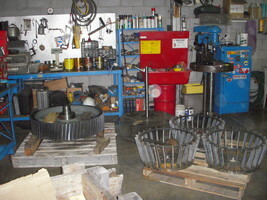 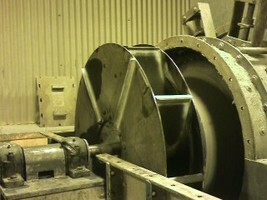 Replaced and balanced one spare rotor on site in ID Recovery Boiler. 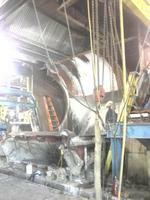 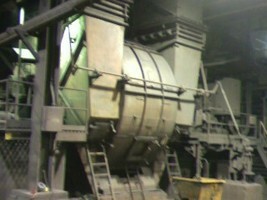 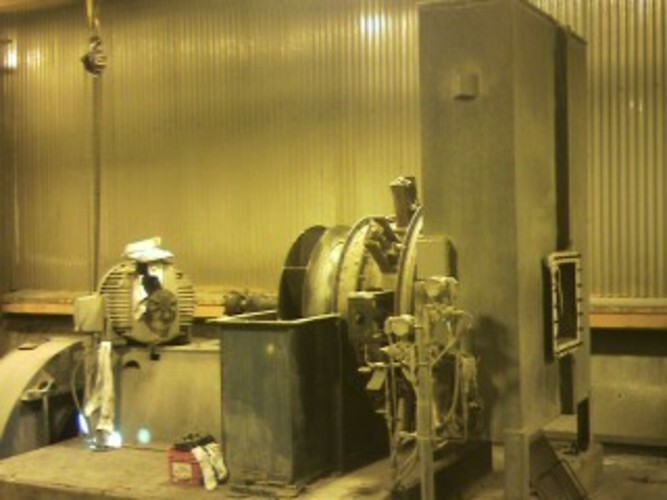 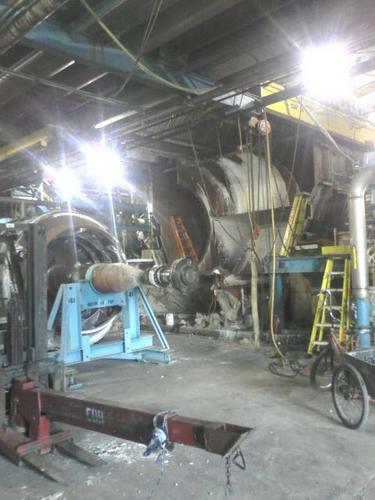 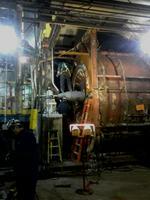 Rebuilt one FD Power Boiler Fan on site. 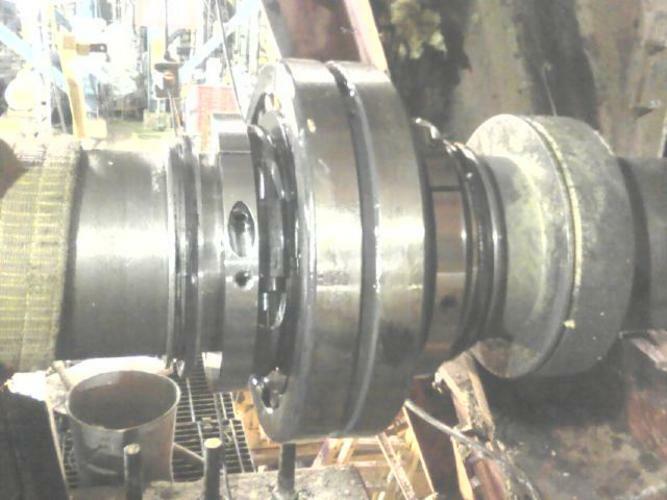 Removed and replaced with new rebuilt spare rotor and new driveline components and performed start up and vibration analysis upon completion. 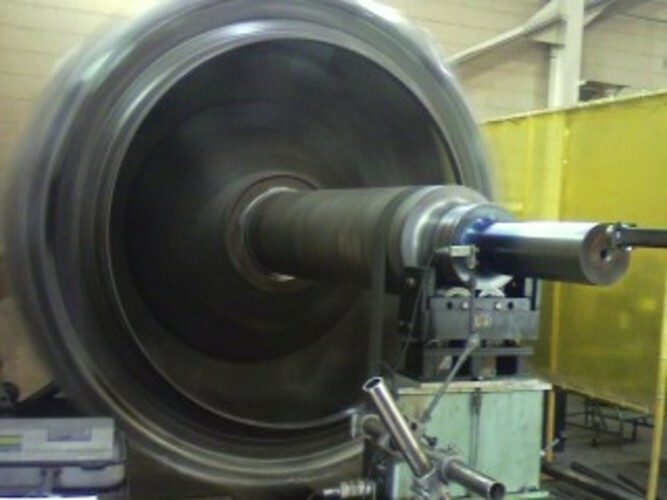 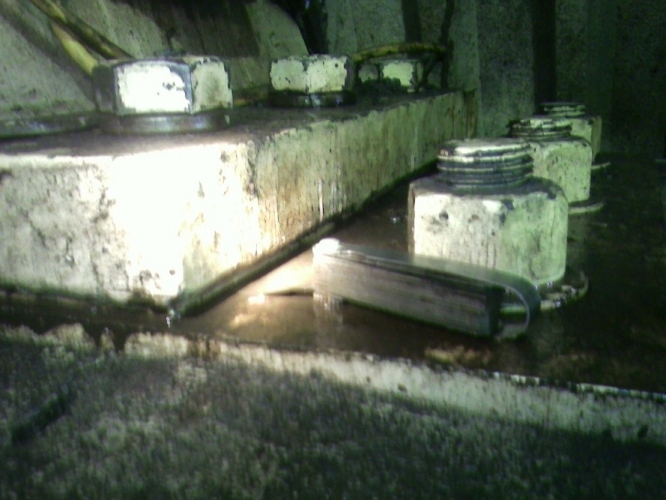 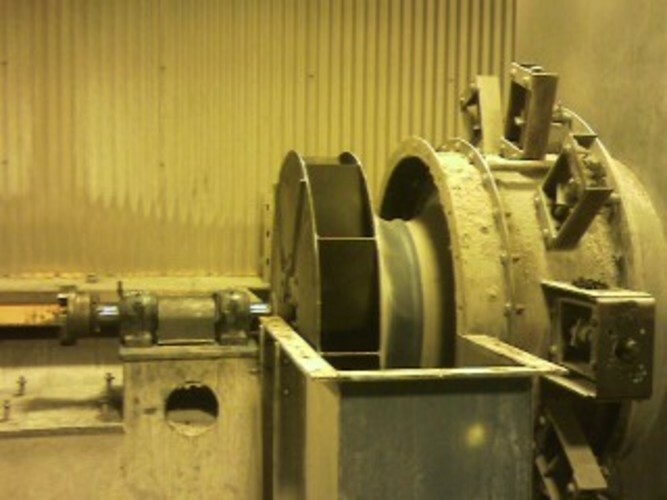 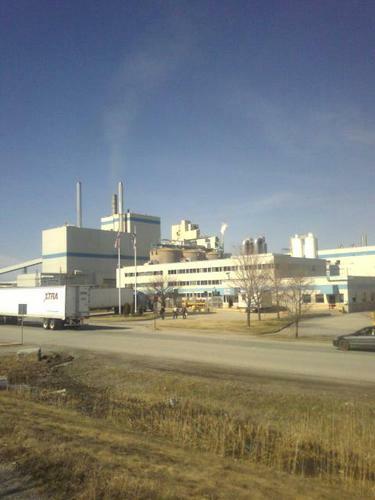 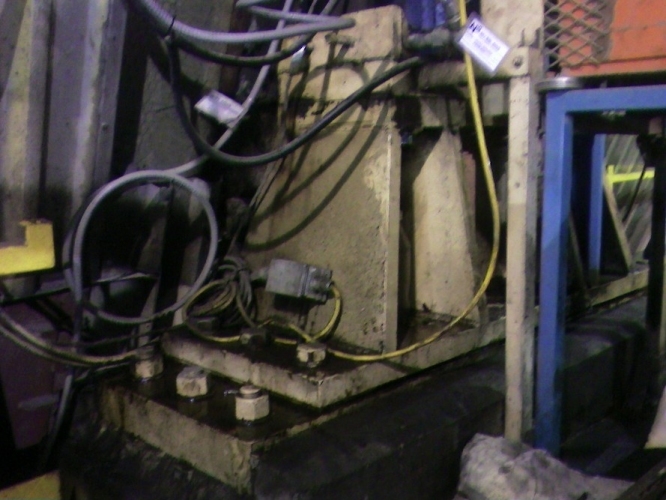 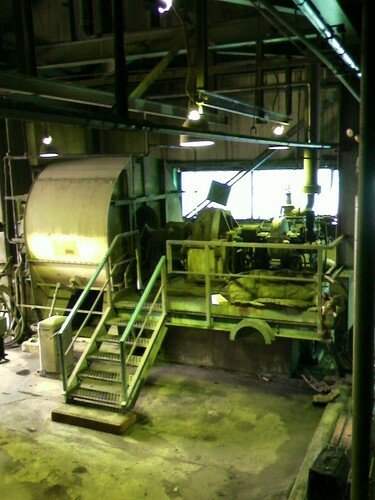 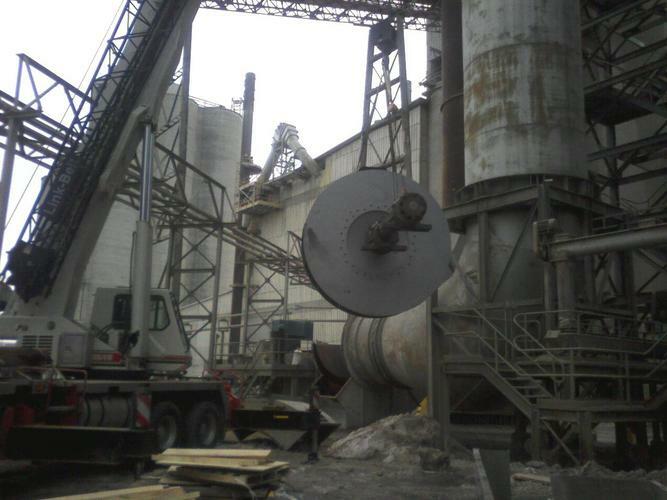 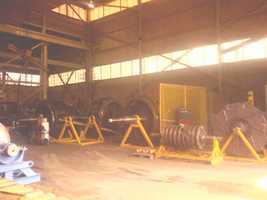 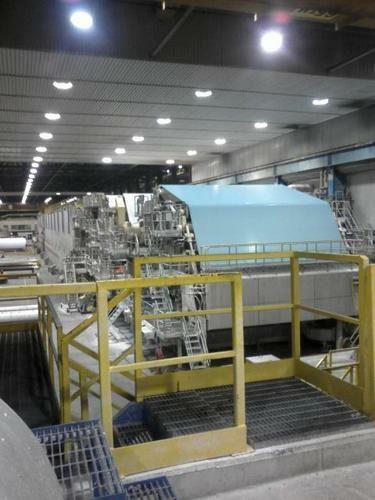 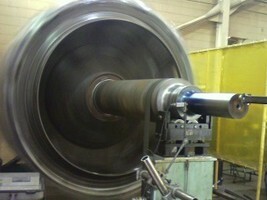 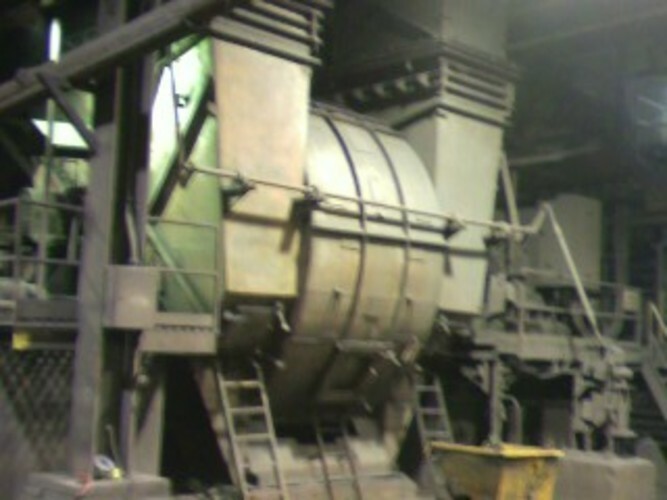 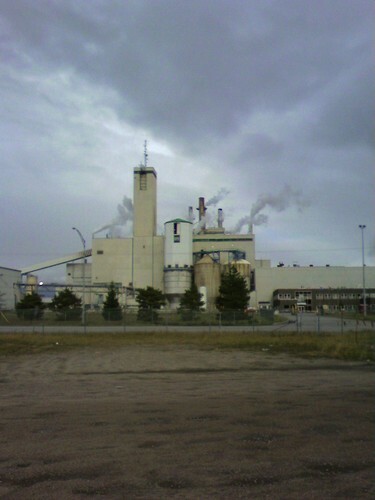 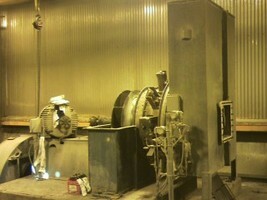 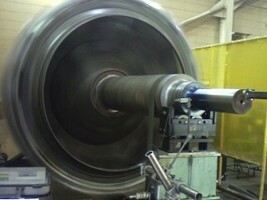 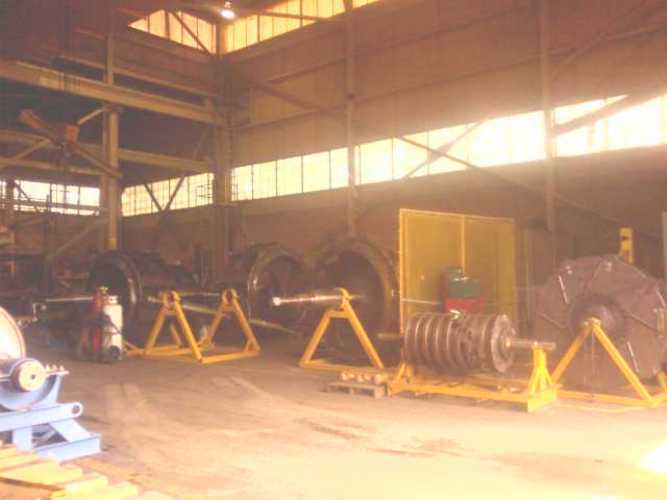 Analyzed vibration problem and changed bearings on Paper Machine. Rebuilt one PA fan due to improper installation years earlier with ongoing problems since initial install. 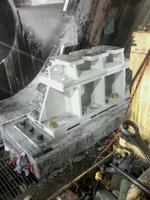 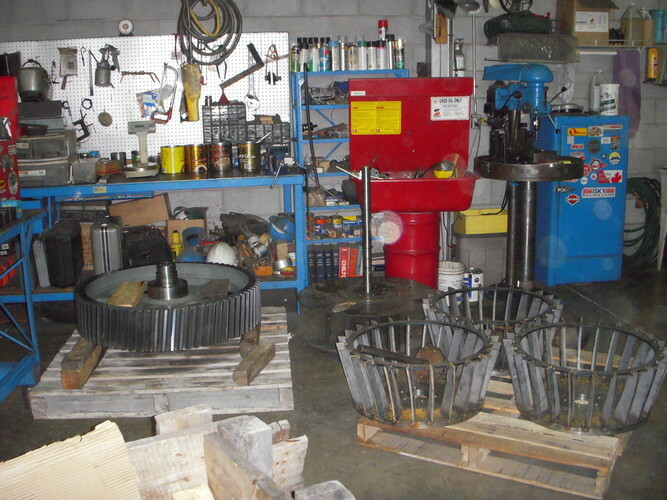 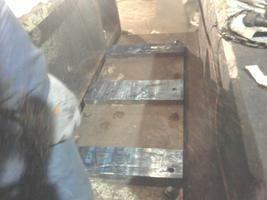 Removed impeller and bearing pedestals, machined sole plates level/flat on site. 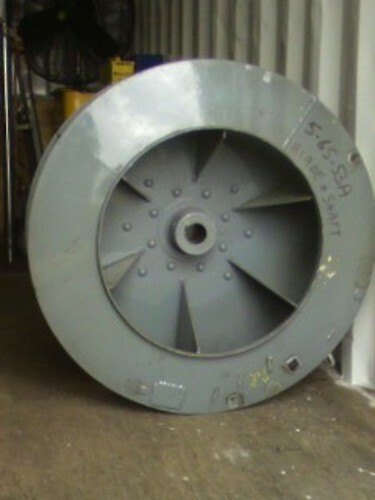 Rebuilt fan back to manufacturer's specifications. 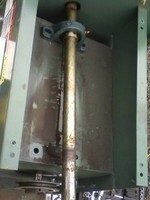 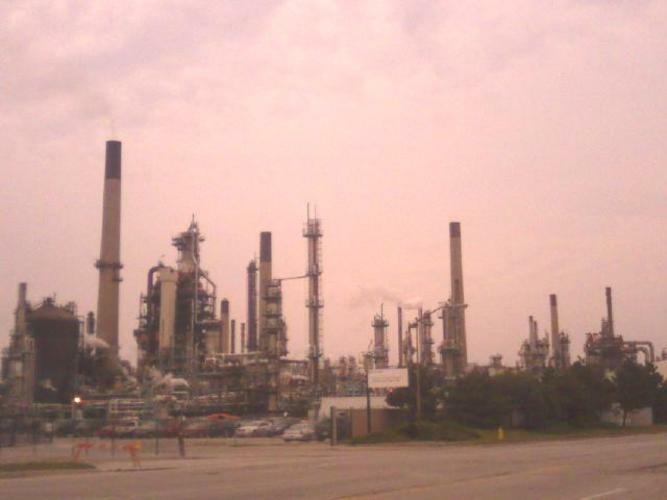 Trim balanced on site and performed start up procedures. 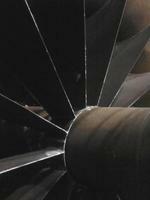 Copyright © 2019 Fantactics. All Rights Reserved.